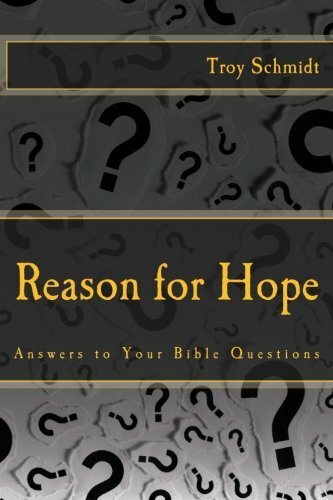 Reason For Hope: How was God created? God is the beginning and the end. Alpha and Omega are the first and last letters of the alphabet. Jesus is saying here that he is the beginning and the end. Who always IS, always WAS and always WILL BE. The term “I AM” does not mean I WAS or I WILL BE or I CAME FROM or I WAS BORN IN, but it communicates a state of sameness and consistency. . .I HAVE ALWAYS BE. While that sounds like bad grammar, it means at any time in history, God was in the present tense. When He addressed Moses, Moses wanted his credentials. Everything in our world must have a beginning. 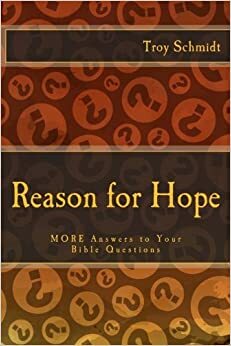 However, if God had a beginning, then we must answer the question who created God and who created the God that created God, etc. The question would have eternal answers. God always existed. Naturally we want to know what He was doing before time began and the question causes our mind to fry. It’s too much to think about time before time in our time-obsessed world.